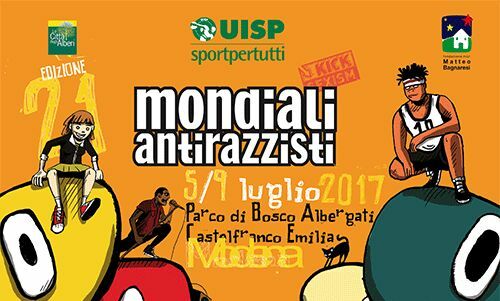 On 15 April, registration will open for this year's Mondiali Antirazzisti event in Modena, Italy. ISCA member UISP is behind this vibrant festival promoting peace, tolerance and inclusion through sport, culture and physical activity. The event takes place on 5-9 July 2017. Visit the website for more news on the event and we will also publish updates as we find out more.